Ally brings a marketing zeal to her clients that is contagious. With more than 20 years of experience—on both the agency and client side—she has a genuine passion for brand strategy and communications, as well as a strong desire to ensure her clients are set up for success from the very beginning. 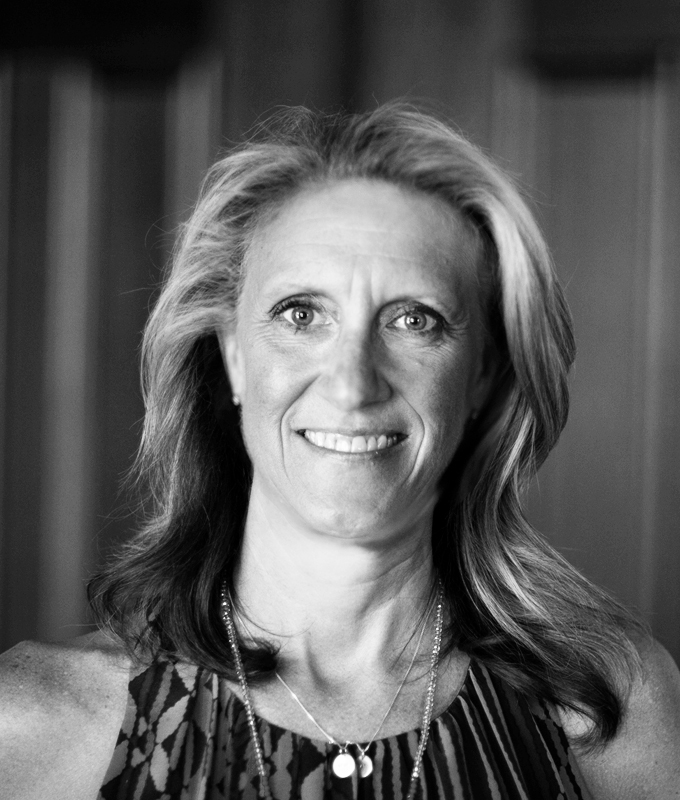 “I am part scientist and part magician and love to manage the collective client and agency experience by identifying strategies that unlock incremental revenue and nurture customer loyalty.” Ally has spent 15 years in senior roles on marketing teams at Vail Resorts, GAP, and Pier 1 Imports, developing a reputation for being both a nimble problem-solver and a focused, results-driven business leader. Her career started in media planning with Publicis in Dallas and she has worked for agencies in San Francisco and Denver. As for Greenville…Ally fell in love with the city the first time her husband brought her back to his hometown to visit. They finally made the move in 2018 and spend their weekends with their seven-year-old son (and dog) exploring all that the area has to offer. I love all food, but I was not a fan of sea urchin.